Nicecream for breakfast EBOOK now available in German! YAY! I am celebrating one year since my ebook was published! I never expected that people like it that much and that my recipes spread all over Instagram, Pinterest and many more platforms. You are amazing and I am happy I can spread the message of healthy, vegan BUT also YUMMI desserts and overcome the idea that icecream is always bad and fatty. 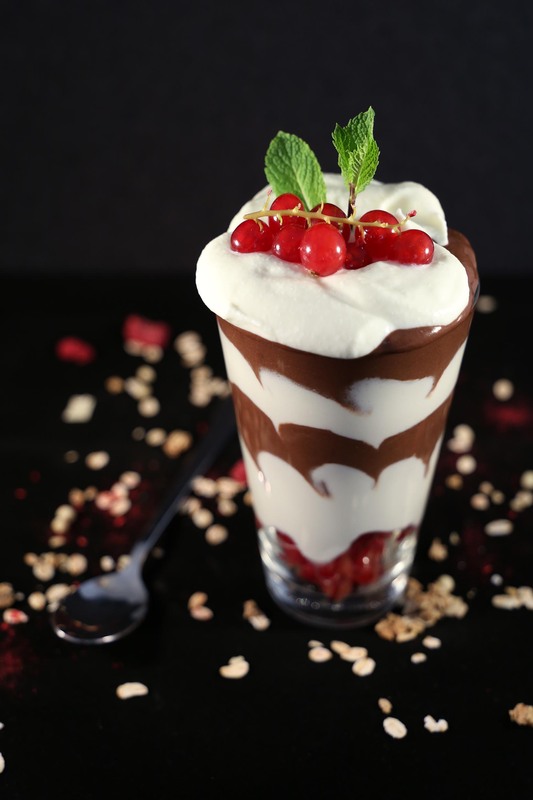 There is no need to avoid dessert when you are starting a healthy lifestyle. It comes down to using the right ingredients. I want to help you on this way with my ebook. For the English Version click HERE to get the EBOOK.